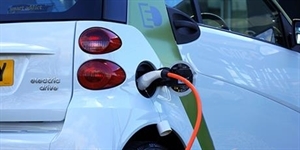 The Electric Vehicle Energy Taskforce has been formed at the request of Government to make suggestions to Government and industry to ensure that the GB energy system is ready for and able to facilitate and exploit the mass take up of electric vehicles. The Taskforce is chaired by Philip New, CEO Energy Systems Catapult, and is run by the LowCVP. 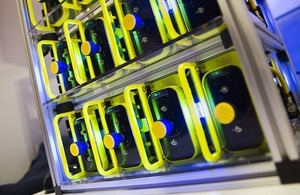 To put engaging the electric vehicle user at the heart of preparing the electricity system for the mass take up of electric vehicles (EV), ensuring that costs and emissions are as low as possible, and opportunities for vehicles to provide grid services are capitalised upon for the benefit of the system, energy bill payers and electric vehicle owners. Stakeholder Seminar Presentations Available to Download. A common strategic understanding of the requirements of the energy system to support mass EV uptake. Engaging EV users in smart charging and energy services. Accessible data for decision making. An invitation from BEIS to take part in a stakeholder engagement event regarding smart meters.